Branding is important for most companies, but if you're in a market selling generic products, then branding is often the only way to improve profit margins. Branding has many purposes, but the most important are to identify yourself to your customers and proclaim that you're unique. If you can make people believe you're different then they'll also be willing to pay a different price for your product. This is especially important for generic products such as food and drugs where you're competing against products doing the exact same thing; think mineral water, out of patent drugs, flour, milk etc. You can buy the supermarket own brand or a branded equivalent, in some cases you probably do, but why? Working out why you prefer a brand over a generic item can be surprisingly revealing. This differentiation can be achieved in various ways; you attempt to associate your brand to certain feelings, situations, lifestyles or to be a proxy for other properties, such as high quality, craftsmanship, speed etc. Sometimes these associations can go awry, but it does not have to be as badly as the recent example of BMW paying to brand what has turned out to be a deadly cold front Cooper. Many brands now rely on Original Design Manufacturers (ODM) for design and produce their products. Most people are familiar with Original Equipment Manufacturers (OEM) who manufacture parts of or whole products for a company that does the design, sales, marketing and support of those products. ODMs normally do everything but branding and sales of a product, they also retain the intellectual property of the designs. Brands are then almost literally slapped on at the last stage of manufacture. This is often useful for companies to produce accessories or other items which are not a core part of their business expertise. 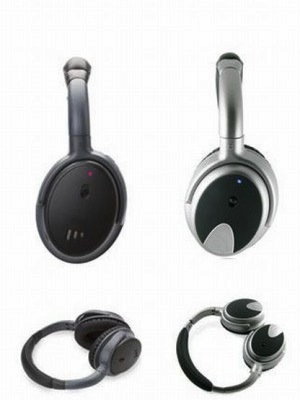 An example could be Nokia earbuds, where Nokia's experience is in mobile phone technology, not audio products. So what happens when you spot the same ODM product that has been branded under different brands? You get a bargain. Companies hate that. This is bad for the brands because their ability to differentiate themselves, and so demand higher prices, has vanished. Bad for brands but great for the consumer. Years ago I received some Maxell HP-NC22 noise cancelling headphones as a gift. 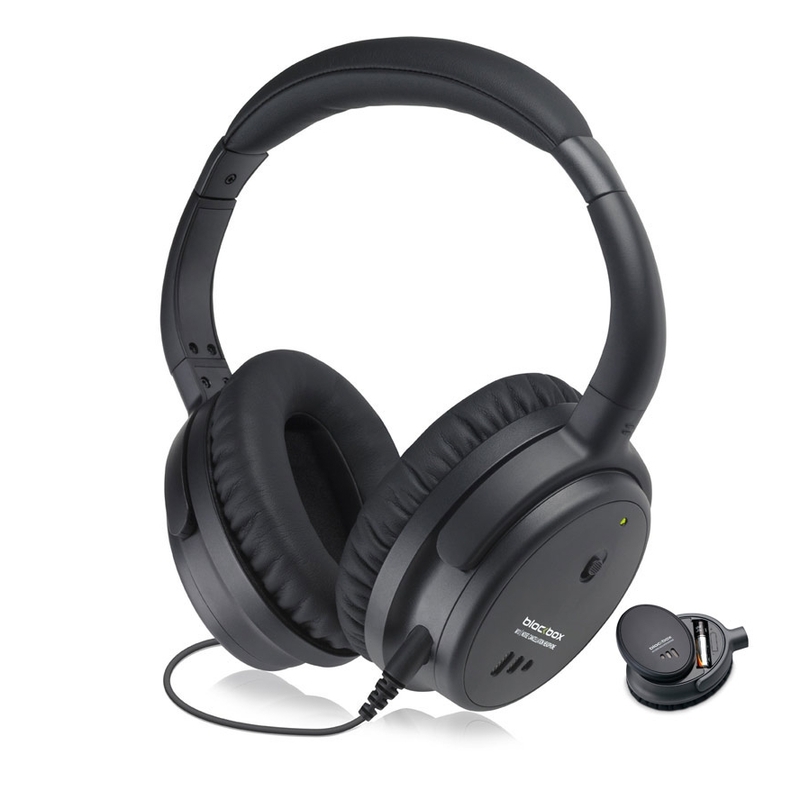 I was hugely impressed by the effectiveness of the noise cancelling, which until then I'd regarded as a bit of a gimmick and the sound quality was excellent. Sadly the right hand ear pad broke from the headband after years of use. To my frustraition they appeared not to be produced anymore, or those few places that still had stock priced them outside my price range at around £150. Then I spotted the Blackbox M10s, which looked strangely familiar, but at £99 still a bit expensive. 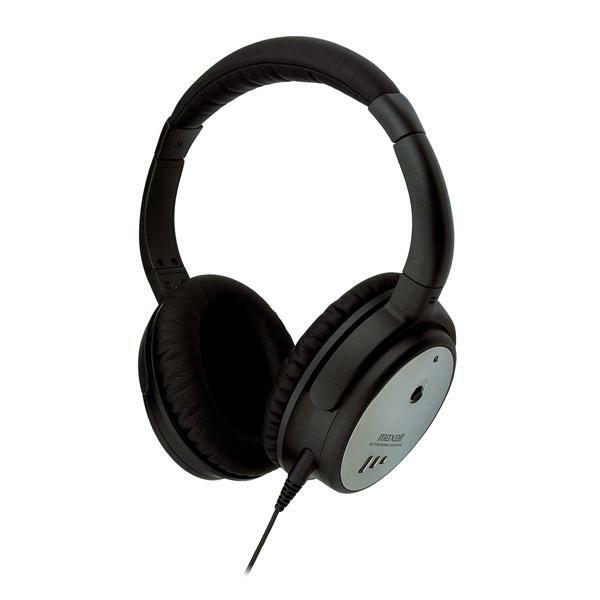 Blackbox is an own brand of the ODM Phitek, which designs and sells noise cancelling technology and products. 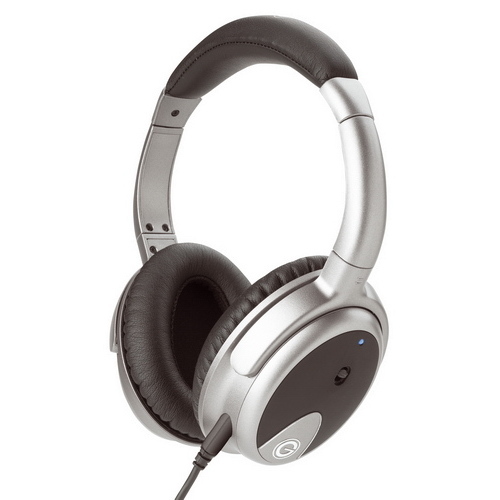 You can see the headphones on offer as OEM products on their website, marketed as Storm and Storm Pro (left and right below). But I can't buy individual headphones directly from Phitek. So now the hunt is on, where can I find the cheapest version of these headphones knowing that they're going to be the same? Then enter, via a What Hi-Fi review, the Goldring NS-1000, priced at £60 on Play.com, you can see that they are the Phitek Storm Pro, but subtly branded with the Goldring logo (picture five). Goldring itself specialises in turntable cartridges, so they rely on a ODM to produce the other items they re-sell via the excellence in audio quality associated with their brand. This practice used to be a lot harder to spot before the internet allowed people to quickly compare many products at the same time. We can now also easily compare products across different geographical markets as well as brands. Branding is a confusing world, a strange examples being Persil washing powder. A well known brand, but used by two different companies and with different formulations. In France two of the formulations are on sale, but only one is called Persil. Lots of food and drink companies also make adaptions to their products (such as Coca-Cola's Mexican Coke) depending on local tastes or availability of ingredients. At this point the concept of a brand becomes more important as symbol for something emotional, as not even the product sold as that brand is the same.